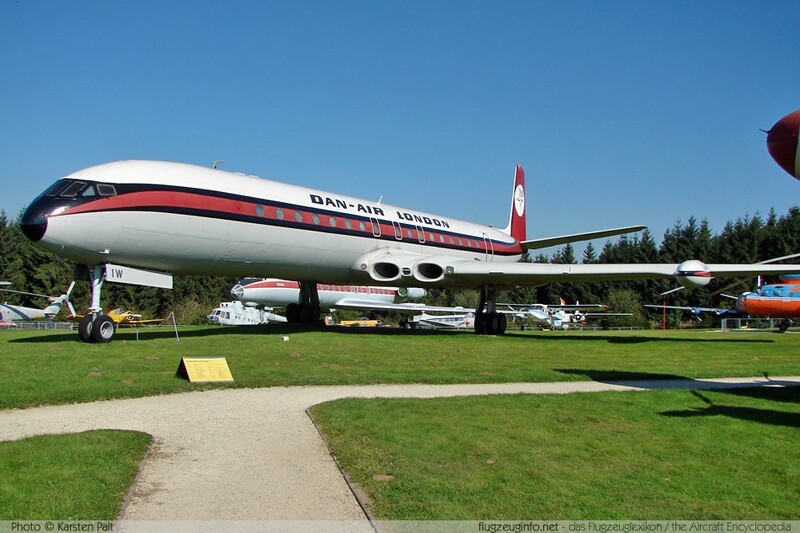 The de Havilland D.H.106 Comet is a four-engine medium- to longe-range airliner with a capacity of max. 99 passengers produced by the British manufacturer de Havilland Aircraft Company. The D.H.106 Comet was the world's first jet airliner in mass production.